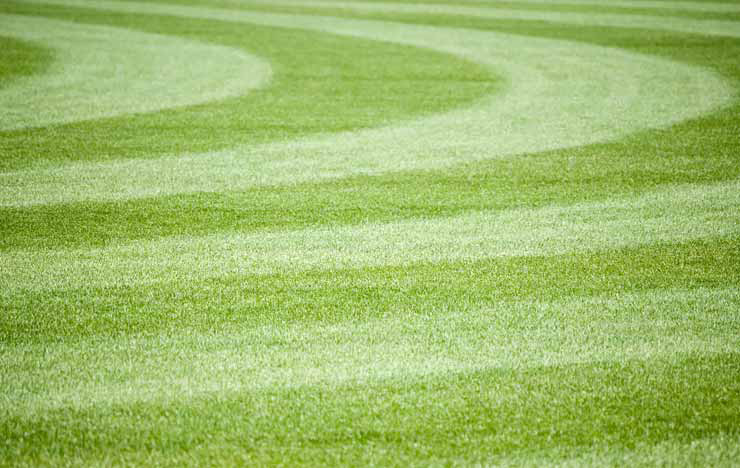 Timely LAWN CARE for BIG League results. 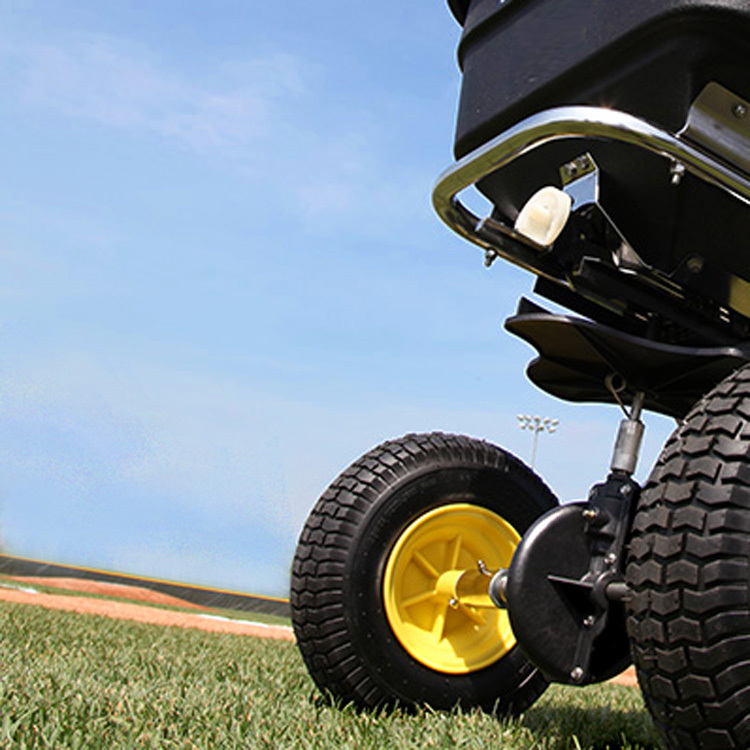 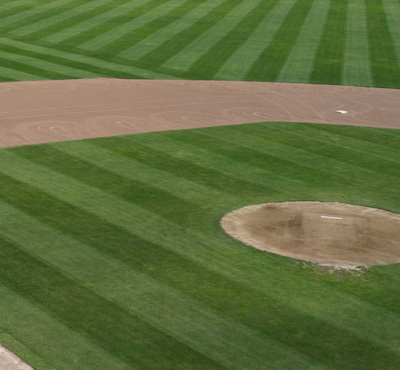 Big League or Little League, we take pride in making ball fields look good. 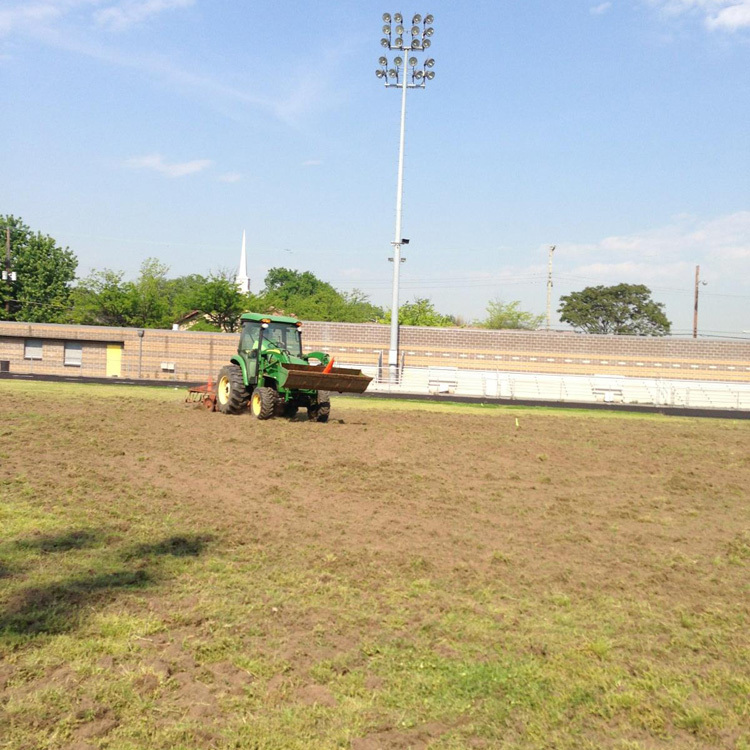 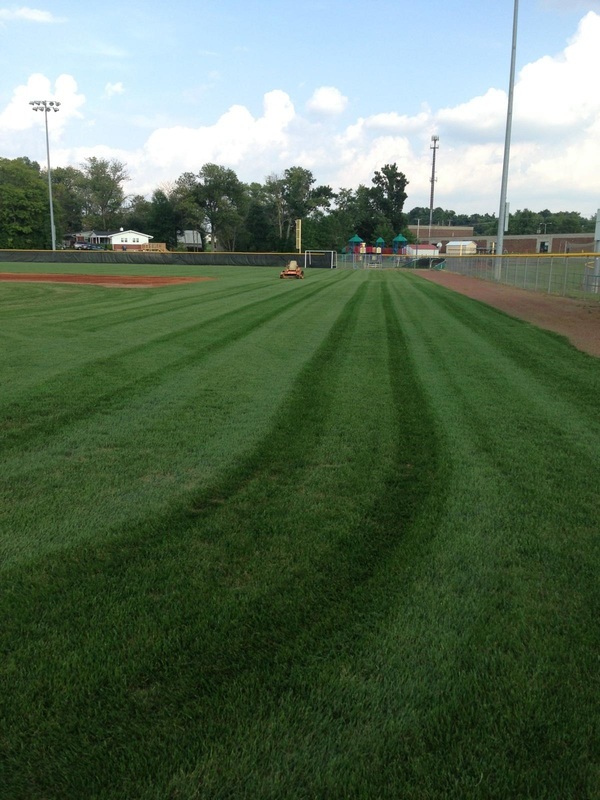 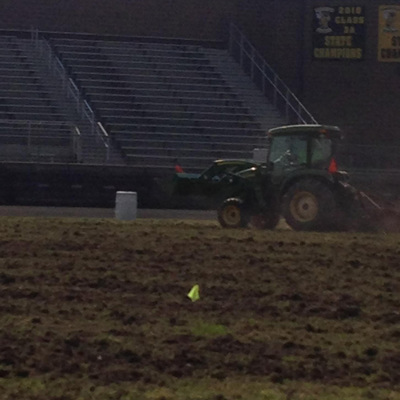 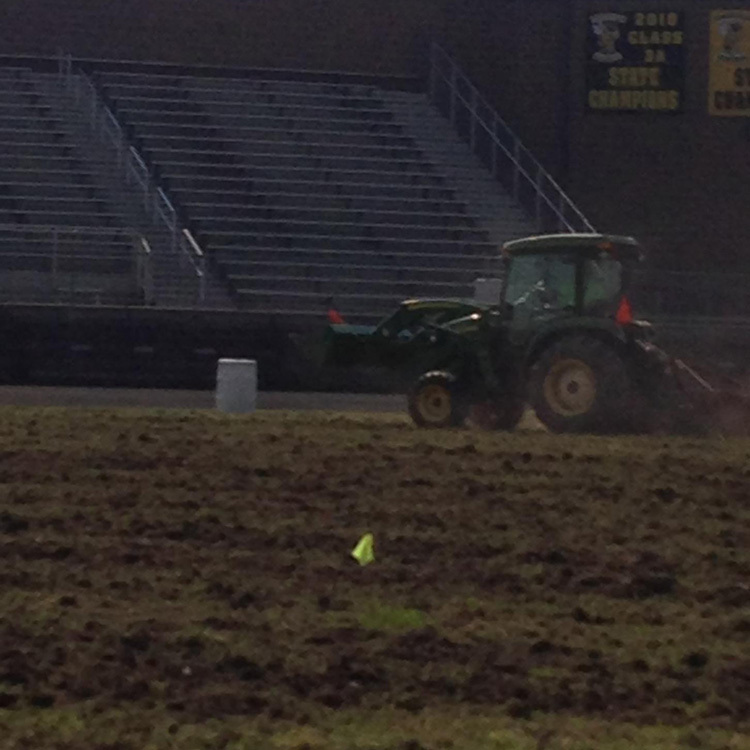 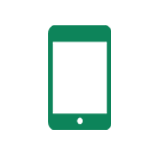 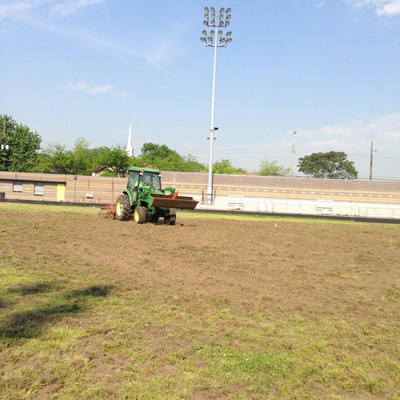 From field prepping months prior to opening day with turf fertilization treatments, to watering, mowing and field dragging throughout the season, Daleco has helped many sports programs look good on the field. 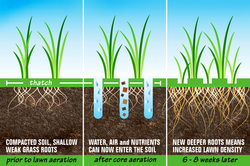 Click core aeration illustration for larger view. 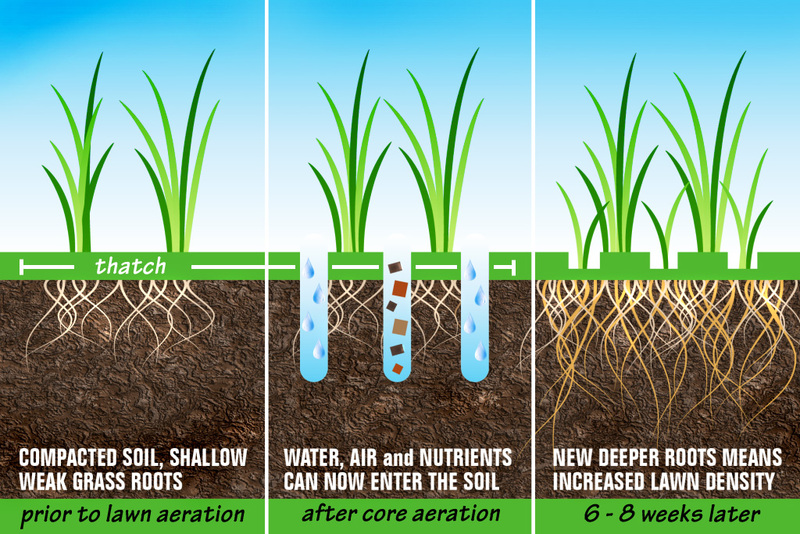 Core aeration is vital for the sustainability of commercial lawns, letting air, water and nutrients into lawn soil and roots.